Our End Game is Excellence. 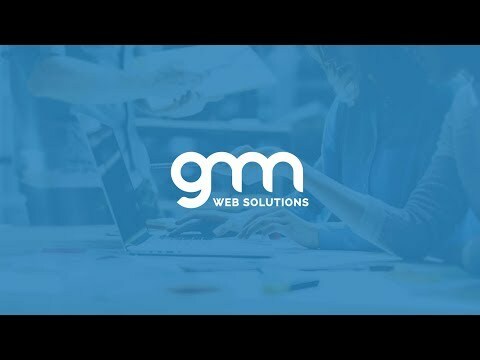 GMN Web solutions is a full-service web design, web development and digital marketing company offering integrated web solutions to help businesses succeed in the digital world. We are your one-stop shop for a complete web solution. Our team is made up of talented designers, developers and digital marketers, many of whom are Google Adwords certified experts, Google Analytics certified consultants, ecommerce specialists and experienced social media marketing gurus. We adopt a combination of web design, inbound/outbound communications and online marketing strategies to bring out the inner awesomeness of the companies we work with. We love to work with different industries to keep our ideas unique and our perspectives sharp. Hand in hand, our experienced team of marketing specialists, designers and developers deliver a one-stop holistic service for all of our clients. From domain registration, innovative web designs, E-commerce sites to custom content management, we build high-converting websites that usually see an increase of 30% conversions after launch. We have designed stunning websites and online marketing materials for a variety of companies, including those in fashion, medical and property industries. Our expert designers, developers and project managers will guide you through the process of customising an innovative web user experience that meets with your unique business needs and scales your company towards a new milestone. We ensure every detail is looked at from the customers’ perspective in order to build engaging websites that are rich in relevant features displayed across best-in-class interfaces that employs intuitive UX, present-day technologies and tools to enhance overall web experience.